Lumps, bumps and camel humps, axel articulation and controlled acceleration. 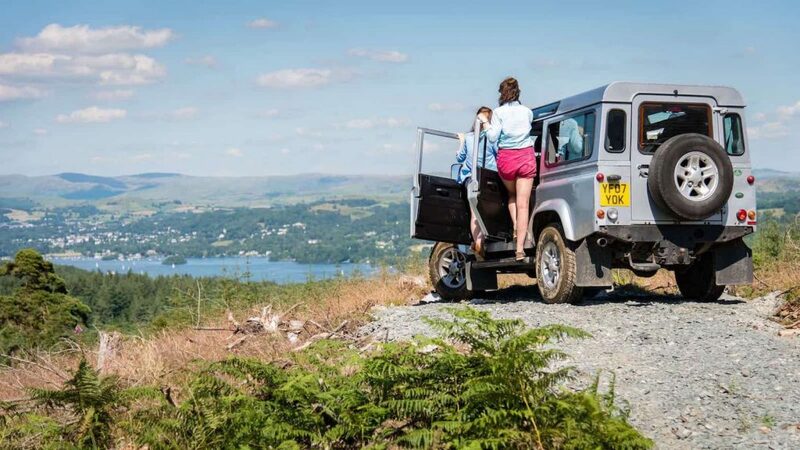 Graythwaite Estate offers the best 4×4 driving experience by far! 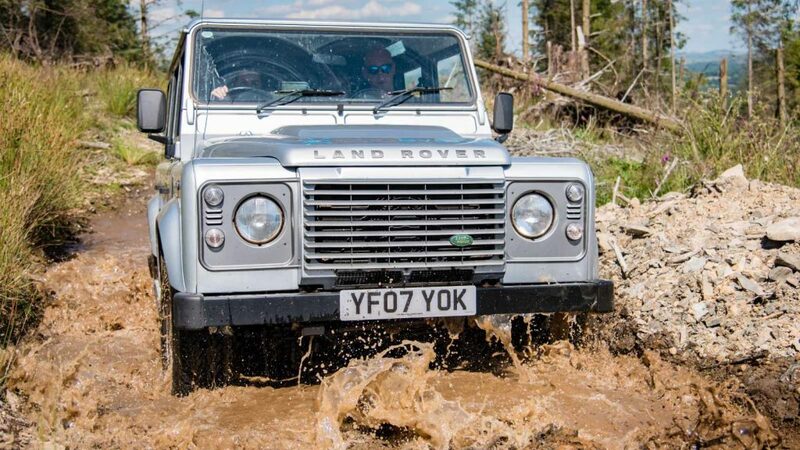 With the Lake District’s only purpose built off-road course, we’re happy to teach first time drivers and improve the skills of seasoned pros alike. Typically, each vehicle is booked by the hour. It’s up to you whether the experience is a shared one with groups of up to 4 people sharing the time behind the wheel. If you’d like longer simply book two consecutive 1 hour slots. 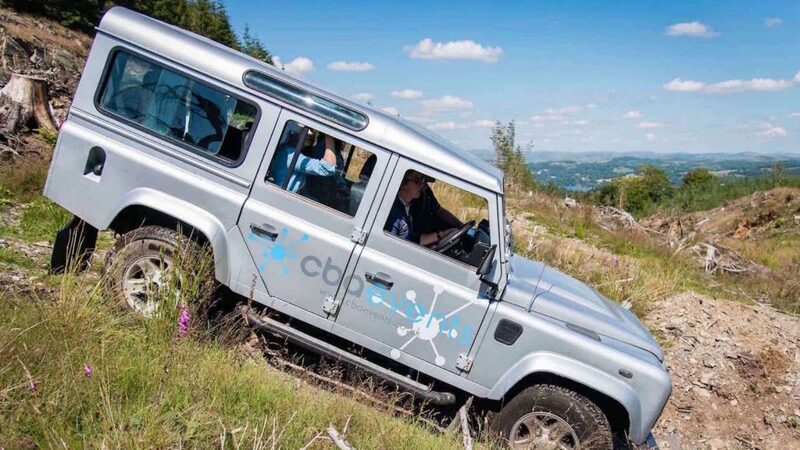 Our friendly and experienced team of qualified instructors are waiting to look after you, all of whom are BORDA (British Off Road Driving Association) qualified. You won’t feel like you’re on a driving lesson, but it will be a completely new approach to motoring, learning skills that often go against what you instinctively want to do. And finally our vehicles. For us there is only one 4×4 – the original and best – the Land Rover Defender. In Land Rover’s own words off-roading is all about going ‘as slow as possible and as fast as necessary’ and believe us this is the most fun you’ll ever have at 5 miles per hour! In addition to the 1 hour off road experiences we can offer half and full day safaris, our Drive ‘n’ Dine package and a weekend ‘Bush Mechanics’ course. Please call our office to find out more. There is no minimum age for passengers, although we do insist that you bring a suitable car seat if they require one on the highway and we don’t make any additional charge for passengers who want to come along for the ride. Environmentally aware – The off road course at Graythwaite was conceived as a response to the erosion being caused by unregulated use of green lanes and the authorities policy on restricting their use within the National Park by off road vehicles. By managing the environment on our course and instructing and promoting sustainable practices and driving techniques we are able to lessen the impact of this activity and run an environmentally conscious site. Our aim is to preserve the beauty of the Lake District for future generations to enjoy.